Lenovo company has launched two new smartphones in China called Z5s and Z5s Pro on Tuesday. Lenovo Z5s smartphone has launched with waterdrop design with triple camera setup. The smartphone has also had the latest processSnapdragongon 710 chipset with Adreno 616. The company also announced that Z5 pro will be released later. That one comes with some interesting specification like Snapdragon latest 855 chipset. This chipset is manufactured in 7nm process. This smartphone starts with the price of CNY 1,398 (Roughly 14,400). It will be available in Honey Orange, Starry Black, and Titanium Crystal Blue colour options. 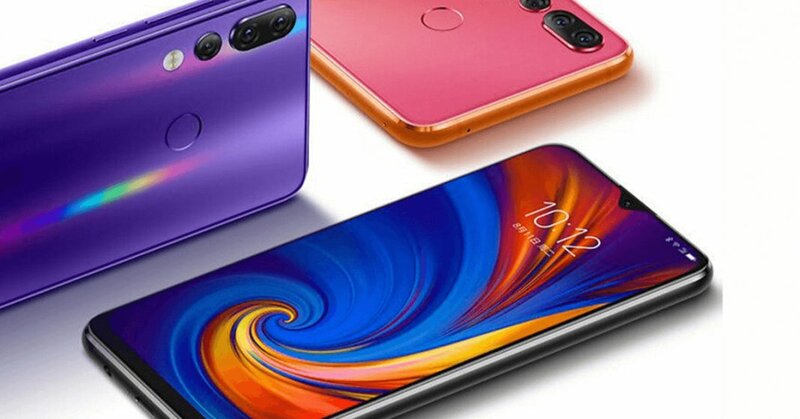 The Lenovo Z5s Zhu Yilong custom version has also been launched alongside for the price of CNY 1,998 (roughly Rs. 20,500), and delivery for this variant will begin January 12 next year. 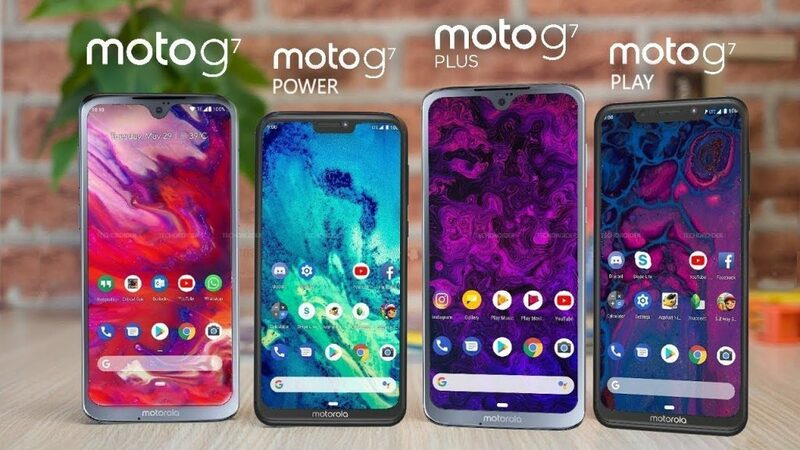 As for optics, the triple rear camera setup includes one 16-megapixel main sensor with 6P lens and f/1.8 aperture, an 8-megapixel camera as the secondary sensor, and a 5-megapixel camera as the third sensor. Up front, there is a 16-megapixel sensor again with f/2.0 aperture. Features of the selfie camera include digital zoom, beauty filters, and more. 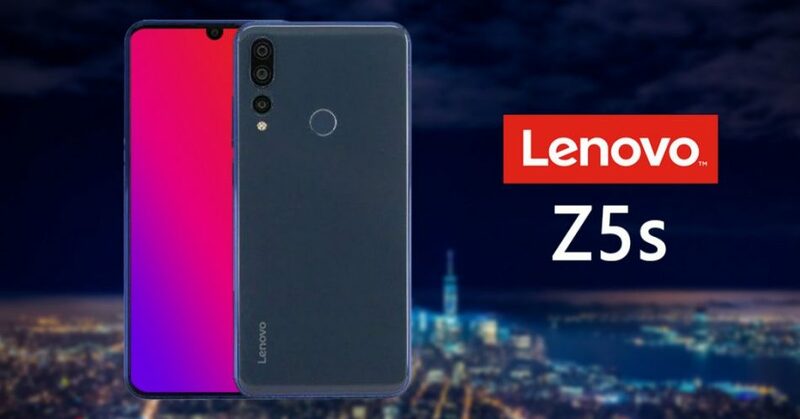 The Lenovo Z5s packs a 3,300mAh battery, and connectivity options include Wi-Fi, Bluetooth, Wi-Fi hotspot, USB OTG, 3.5mm audio jack, 4G VoLTE, GPS, and more. 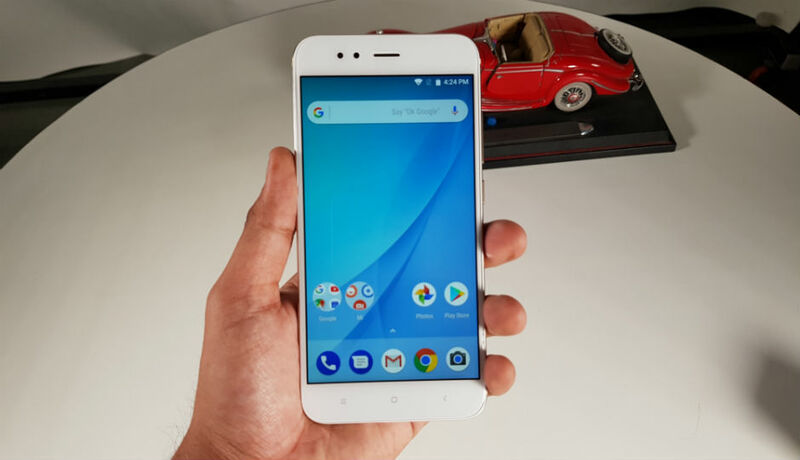 The smartphone’s dimensions are at 156.7×74.5×7.85mm, and it weighs 172 grams. IPL Auction 2019 – Yuvraj singh on MI, Chakravarthy in big!!! Apollo Hospital bill Rs 1.17 crores for Jayalalithaa’s food!! 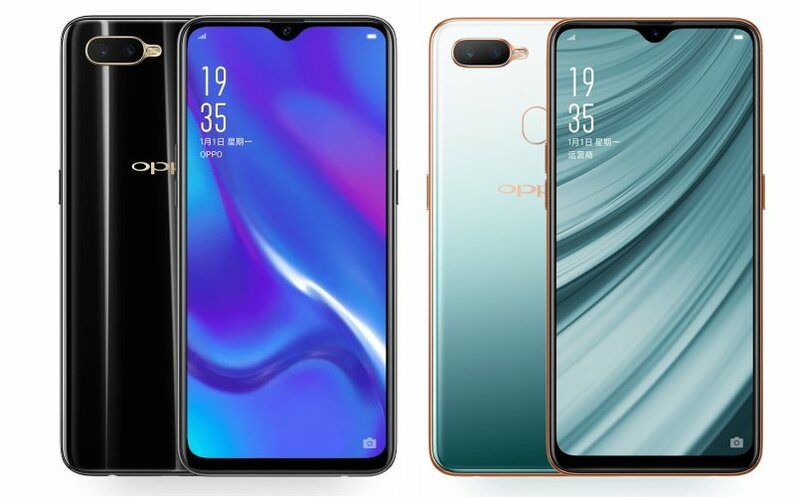 Oppo K1 smartphone has Launched in India – Specs, Price!